Loving Care and Attention to Grooming! 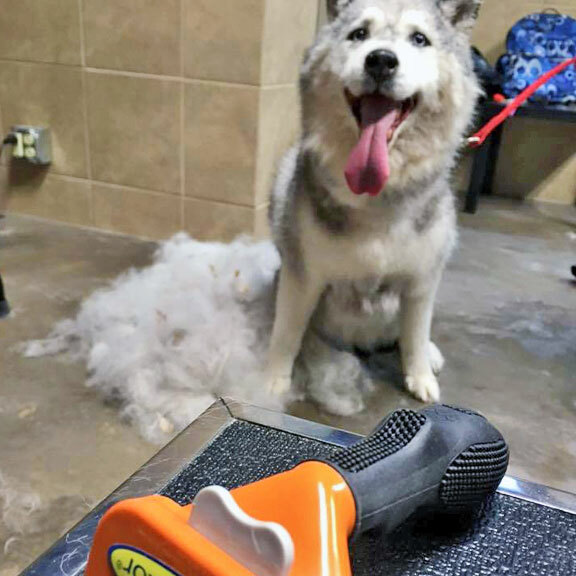 When you choose your local Pet Food Centers for all your grooming needs, you can count on professional, loving care and attention for your pet from our certified pet groomer. We offer a variety of packages for cats and dogs of all breeds and sizes. We also provide individual services such as nail trimming and toothbrushing. Our trained associates are skilled and pet friendly. We look forward to seeing you and your furry friend. You’ll be delighted with our quality and professional service. 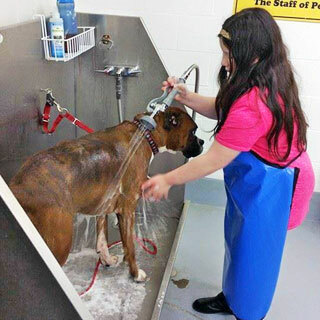 Our stores provide services on site for grooming, dog tags, nail trimming, wing clipping, and more, all while you shop! Our knowledgeable staff has been providing top-notch customer service to the community for over 10 years and is always ready to help you with any of your pet’s needs. 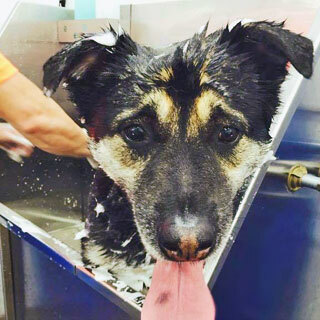 Self-Service Pet Wash only $9.99! 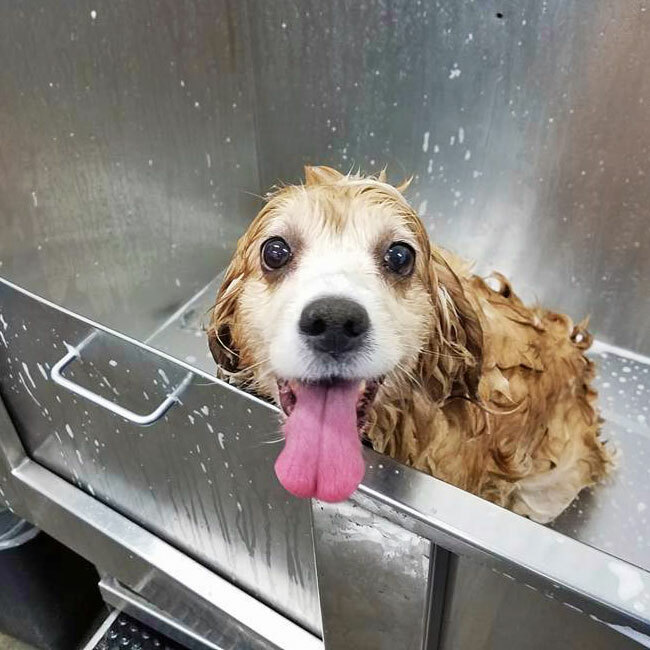 Visit any of our Evansville North, Evansville West, Evansville Green River, Clarksville, TN, or Paducah, KY locations to experience true convenience in pet care with our self-serve pet wash!